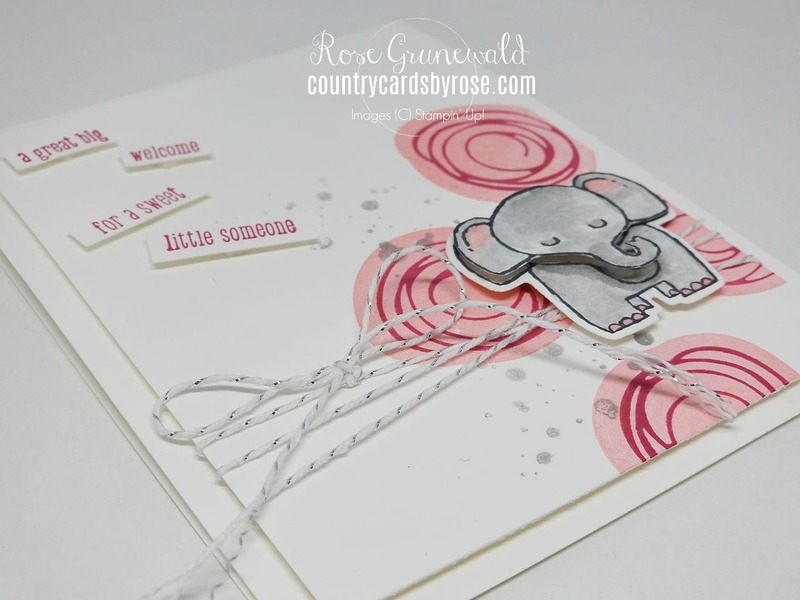 I've got an adorable card for you today featuring the A Little Wild bundle from the big catalog. 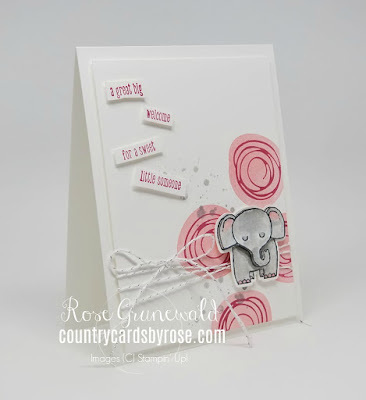 This card is my entry to this week's Paper Craft Crew challenge. 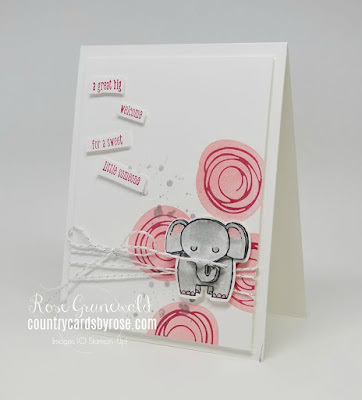 I hopped on my Facebook Page to do some live stamping and make this card. You can check out the replay by clicking the video below. 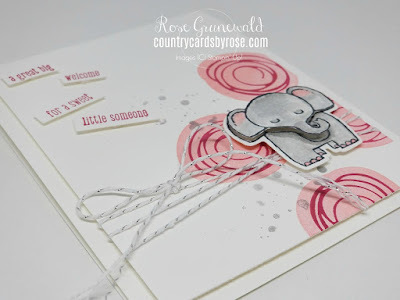 The only additional steps I have in my PCC Challenge card is an extra stamped flower and the splotches stamped in Smoky Slate. Whisper White Thick Cardstock - 4 1/4" x 11", scored at 5 1/2"